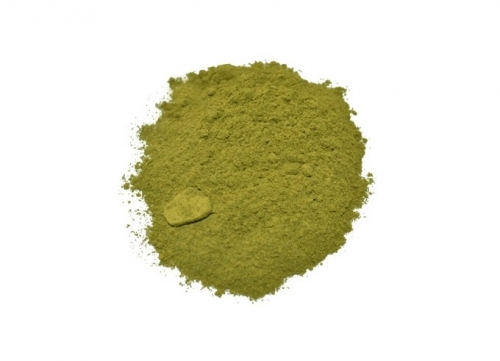 Vietnam Kratom, or Bumblebee as its often known, is thought to be one of the first kratom strains to be discovered. 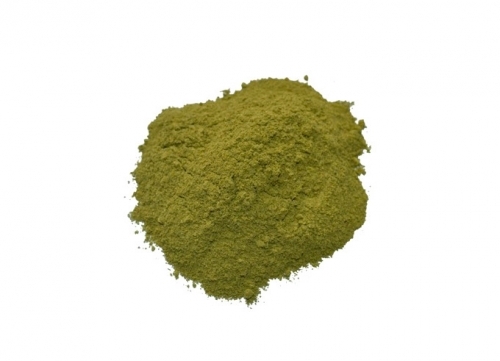 However it is only in recent years that strong supply chains have been made and maintained between the Vietnam kratom farmers and the western world. We maintain very close relationships with our farmers and regularly monitor and review harvesting and processing procedures, thus ensuring quality and consistency with our products every time. 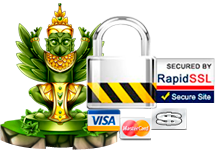 The Vietnam leaf is very distinctive to look at with unusual horned tips similar to maeng da. 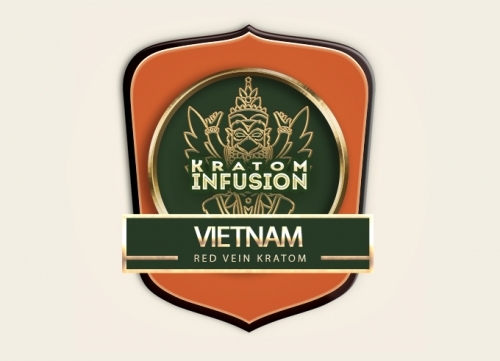 Vietnam kratom is harvested from red vein trees and has all the expected qualities of a great red. Kratom Infusion’s Vietnam powder is a top choice for long or short term pain relief and for those looking to relieve symptoms of opiate withdrawal. This strain is great for total relaxation with long-lasting waves of euphoria. 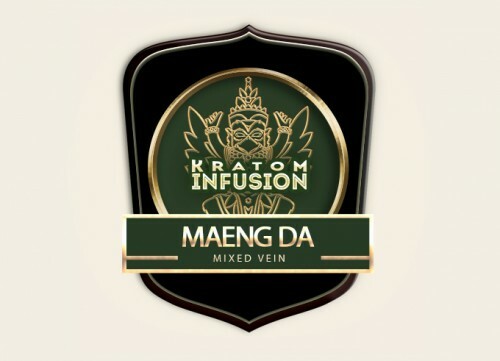 We harvest our Vietnam kratom from prime locations deep within the central Vietnamese rainforests and the jungles shared with bordering countries Cambodia and Laos. We only work with villages and co-operatives to ensure our products are unique for our customers. Kratom users are recommended to regularly rotate their strains to appreciate the full benefits and avoid tolerance building. Please use kratom responsibly to ensure the longevity of this product in the global market. 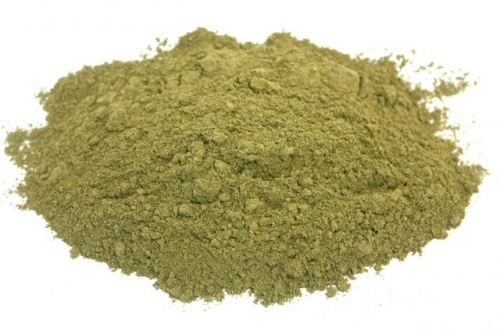 Micronized Vietnam Kratom powder, it really doesn’t get any better than this. I love this strain. 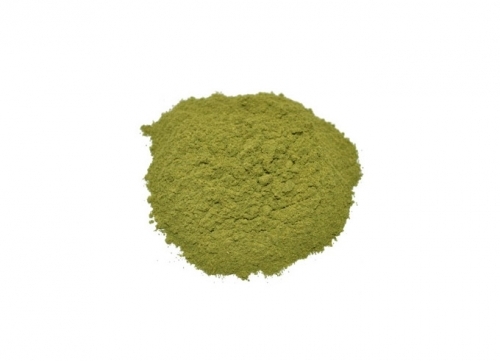 What makes this special is that the leaf feels as though it has a potency, almost coming from very old Kratom Trees. For me, its my favorite red strain KI offers. Its extremely tranquilizing, euphoric, and soothing. A small amount for me is wonderful, to soften out the edges of a hectic day. 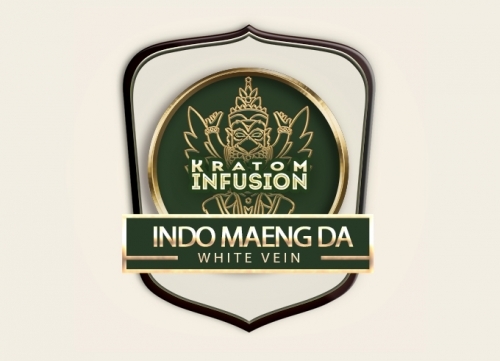 A few times I have combined this vietnam with sunda for a wonderful balance and eupnoric feeling. The alkaloid profile on this feels quite potent, and this is my go-to for a calming red with analgesic effects. Best Red I’ve ever tried. Very euphoric and great for pain. Great mixed with Cambodian.